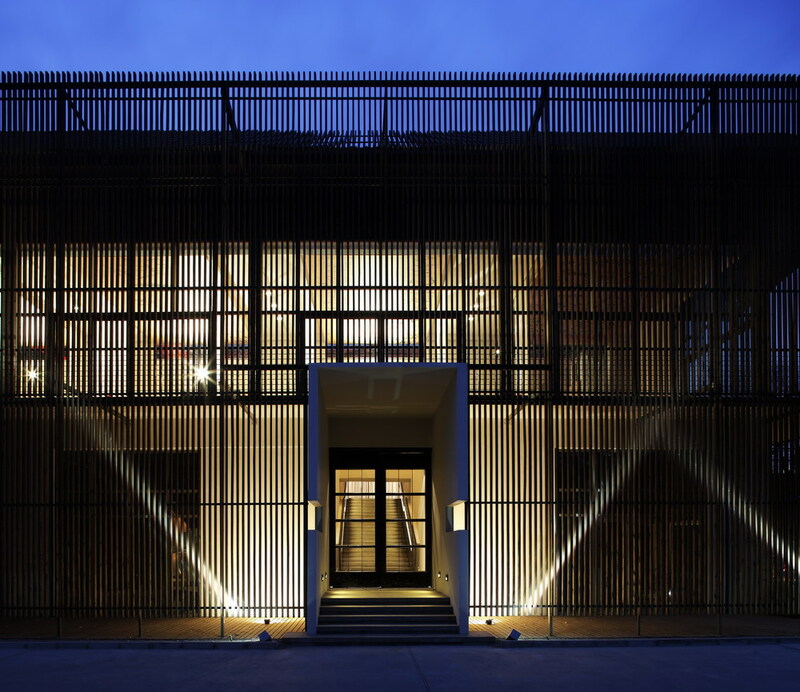 Today, we meet Philippe Bouvet, Art director-curator and co-owner at La Plantation 璃虚国际艺术中心. La Plantation is an artistic space in Beijing, located in a abandoned industrial factory transformed into a multipurpose art center: concert hall with unique acoustic in Beijing, art gallery, Chinese arts and cultural discovering center (tea, incense, floral art, calligraphy, Chinese traditional instrument classes such as guzheng古箏 and guqin古琴). French national, Philippe Bouvet has been working as archaeologist for different French institutions (Louvre Museum, Lutece street, French Senat… ) from 1979 to 1990. 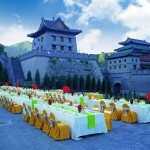 In 1986, he began to take Chinese summer courses at Beijing Polytechnic University and Beijing Normal school. From 1989 to 2002, he composed music for cartoon and films, such as Sharky and George (104 episodes), Canal+, “Sur le pont d’Avignon” cartoon, music for educative DVD… From 1998, he has also been working as light engineer in different kind of spaces (outside stage, theatre, church) in different countries. 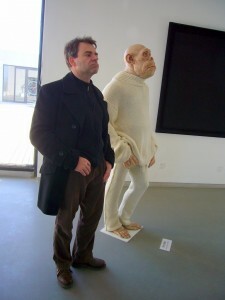 Since 1995, Philippe has been working on over 100 projects as music producer & art director in Europe, Africa and China. Projects include collaborations with renowned European recording companies such as Musique du monde, Nord-Sud, Night and Day, Al Sur and many others… He is also a professional photographer for CD covers and magazines. Today, Philippe Bouvet is in charge of planning and organizing art exhibitions, concerts, dance performances and shows, events at La Plantation. What brought you to China? Why did you created La Plantation? Travelling in China since 1993, I decided to learn Chinese language in order to be able to discover life of non-urban Chinese people. 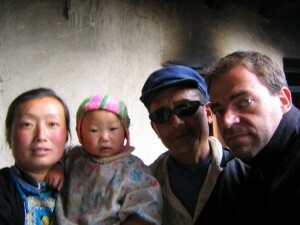 I followed language trainings and travelled in China from 1996 to 2004. During those first trips to China, I produced two albums of popular Qiang ethnic songs in the North part of Sichuan province and made photography exhibitions linked to those music recordings. During these trips, I met with the Chinese partners I am still working with; they are renowned designers in Beijing, and my friends for over 20 years! The idea of “La Plantation” is born from our shared cultural interests and the discovery of an industrial wasteland in January 2006. We renovated and redesigned the location of La Plantation from 2007 to 2009. What types of shows are given at La Plantation? What is the targeted audience? 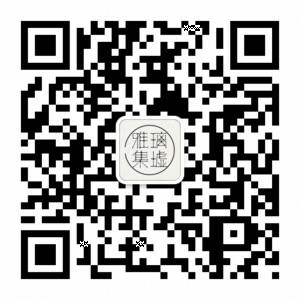 To receive La Plantation performance schedule, follow their Wechat account! 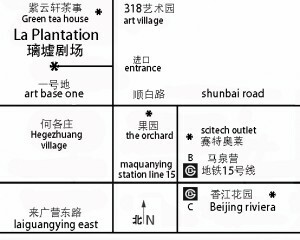 What makes the Plantation so unique compared to other performing arts centers in Beijing? 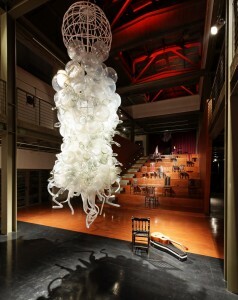 The concert hall of La Plantation has exceptional acoustic, allowing exceptional music performances in intimacy. The public has the privilege to trade directly with the artists after each show in the bar located in La Plantation. In La Plantation, visitors, both Chinese and foreigners, have access to artists & shows seldom produced in the National concert halls, but also to artists who perform also on the greatest concert halls of the world such as Salle Pleyel, NPCA… the only difference is that the public can meet with the artist after the performance! For those living in the city center, the Plantation is a destination… Is there any other attraction in the neighbourhood of La Plantation ? La Plantation seems quite far from the city center, but it is quite easy to reach, either by subway (line 15) or highway. I would say that there is no excuse for not visiting La Plantation once on a while and enjoy time with us! How to reach La Plantation? La Plantation is also a member of The French Connection.